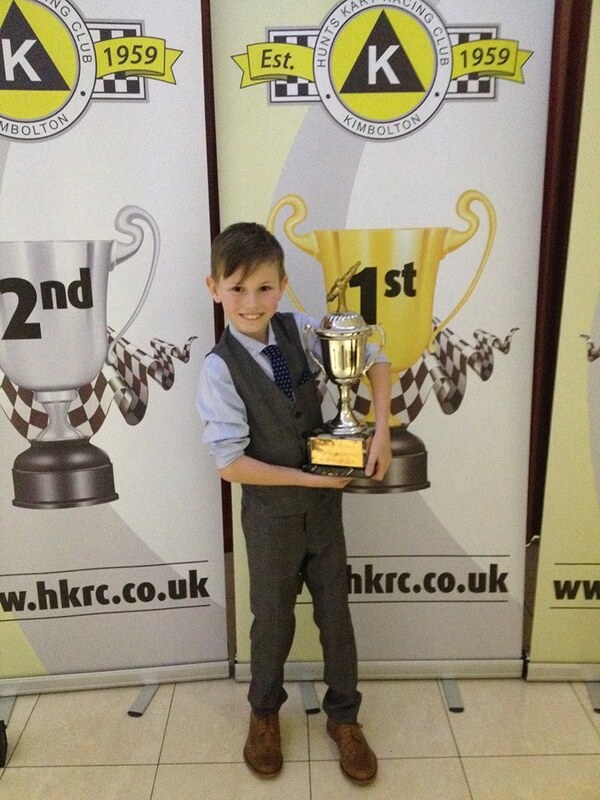 Congratulations to Team Wright Kart driver Ben Cochran on winning the Anglia Championship at Kimbolton (Hunts. Kart Club). Ben was on scintillating form all weekend and was dominant in the Iame Cadet class. Using his Wright Apollo chassis, Ben won 9 out of the 10 races he competed over the course of the Saturday and Sunday. The single weekend Championship accumulates the points gained over both the Saturday and Sunday and the eventual table topper crowned Anglia Champion.